I am nervous about being unconscious. There is no need to be nervous about having sedation dentistry at our practice. 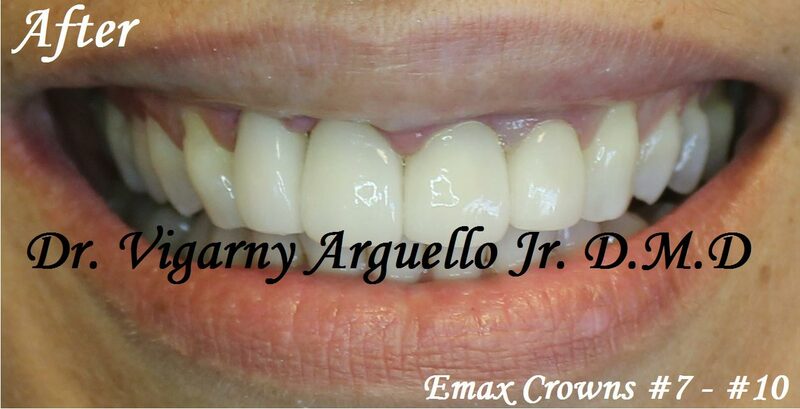 Sedation dentistry is closely regulated by law, Dr. Vigarny Arguello is licensed by the American Dental Association, and you will find that we are both respectful and professional at all times.